Turkish Republic of Northern Cyprus was established in 1983. TRNC is a small country in Eastern Mediterranean but with a strategic location with crossroads among Asia and Europe. 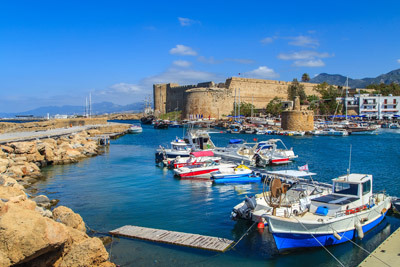 The climate of North Cyprus is a dream for people, warm weather dominates throughout the year. TRNC economy mostly depends on Turkey which exports fruit and textile from it. North Cyprus is famous worldwide for its beautiful nature and endless flow of tourists. And students can be also surprised that North Cyprus is becoming popular destination to study abroad. For the last few years North Cyprus Education system has been improving and growing. Over 65 000 international students are studying in 8 North Cyprus universities. Except Eastern Mediterranean University all universities are private. Hundreds of courses are offered with high standard English language. The higher education system is based on the North American system, offering Associate, Bachelor`s, Master`s and PhD degrees. 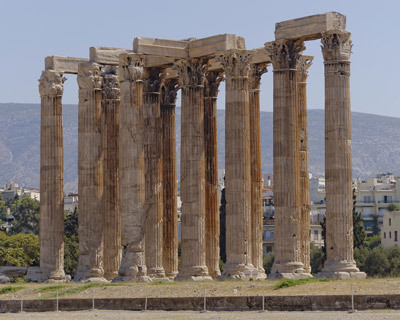 North Cyprus is one of the best study abroad destinations. Location of some universities allows you to reach the seaside in less than 10 minutes. Social and sport life is perfect. Entertainment wise N. Cyprus also offers many opportunities – seaside relaxing, cafes and pubs, concerts and festivals, sport games and water sports. The atmosphere of the North Cyprus brings you enjoyment and happiness.